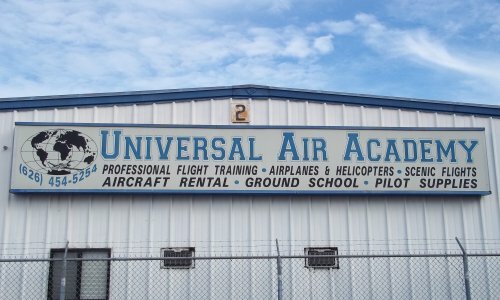 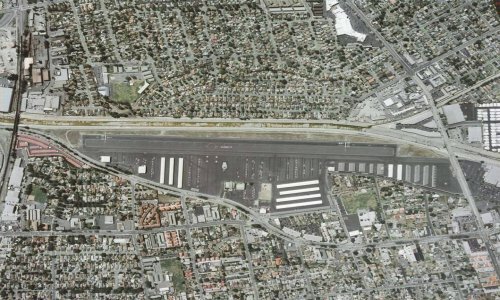 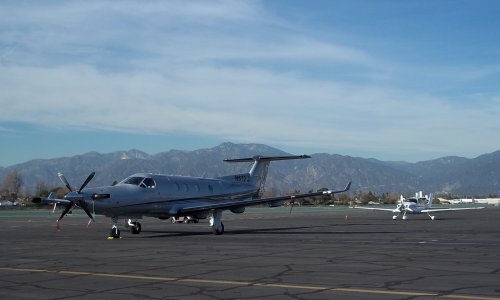 Located in the heart of the San Gabriel Valley with access to the I-10 and 210 Freeways, San Gabriel Valley Airport facilitates over 97,000 general aviation takeoffs and landings each year. 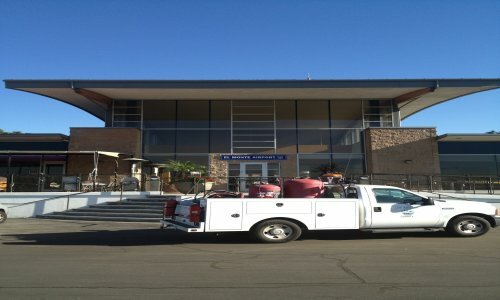 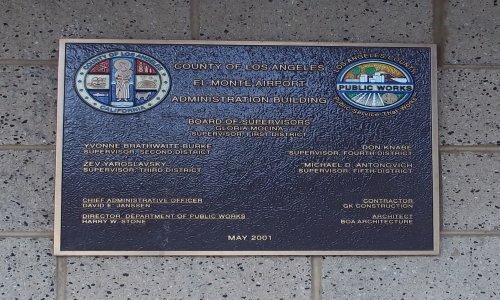 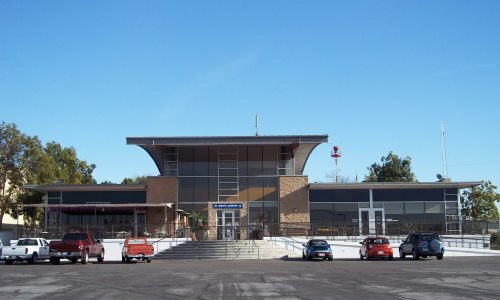 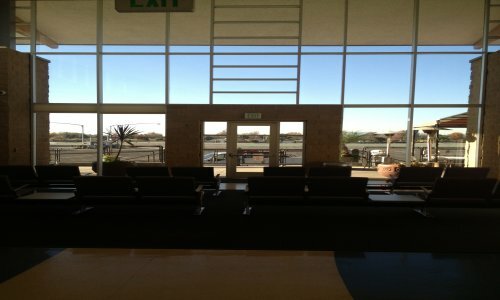 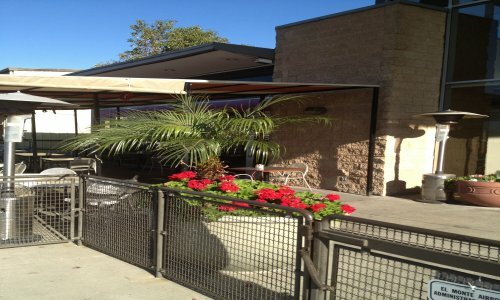 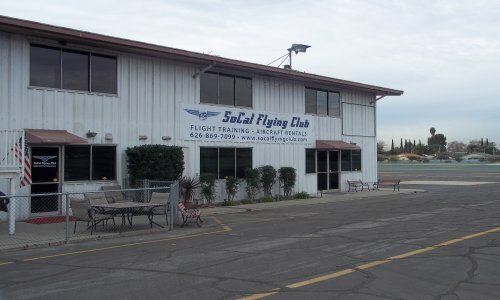 Originally constructed in 1936, today the airport, owned and operated by the County of Los Angeles since 1969, is publicly available to general aviation aircraft 24-hours a day seven days a week and is home to over 300 based aircraft, a restaurant, and numerous aviation-related businesses. 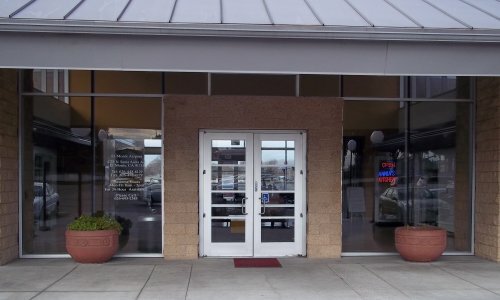 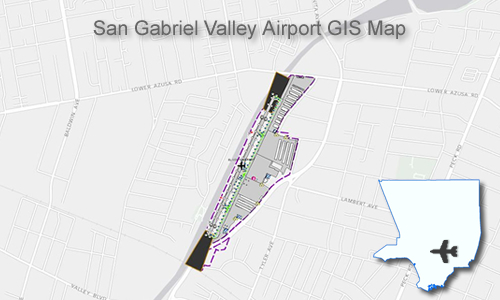 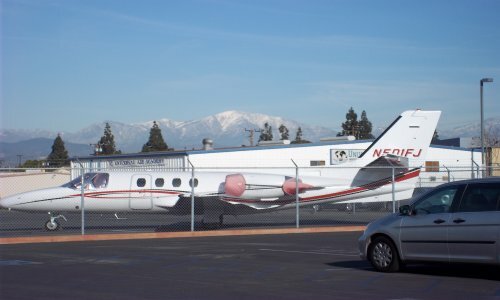 San Gabriel Valley Airport safely and efficiently accommodates a wide range of fixed-wing and rotary-wing general aviation aircraft ranging from small two-seat, single-engine propeller aircraft up to much larger and higher capacity turbo-prop and jet aircraft. 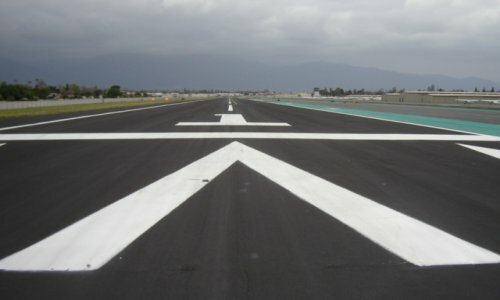 Among other features, the airport has an Air Traffic Control Tower operating daily, a single 3,995’ by 75’ runway equipped with runway end identifier lights (REILs), pilot controlled medium-intensity runway lighting (MIRLs) and a precision approach path indicator (PAPIs), full- and self-service fueling services (JetA and 100LL) available around the clock, and advanced weather reporting equipment such as the recently installed state-of-the-art Automated Weather Observing System (AWOS). 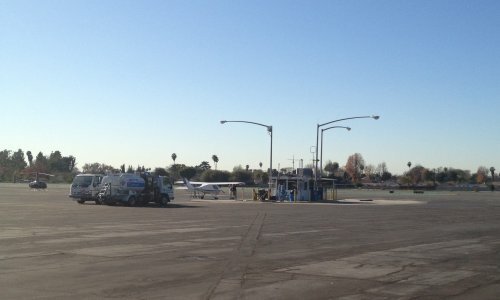 San Gabriel Valley Airport truly is a great place for pilots to base, operate and/or service their aircraft. 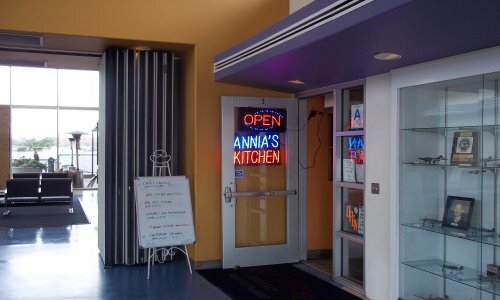 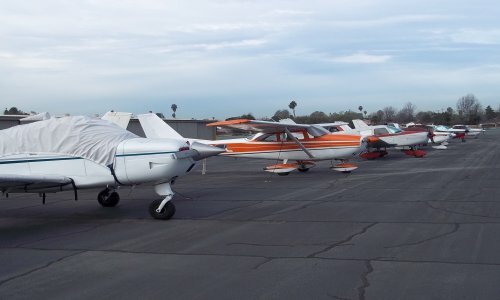 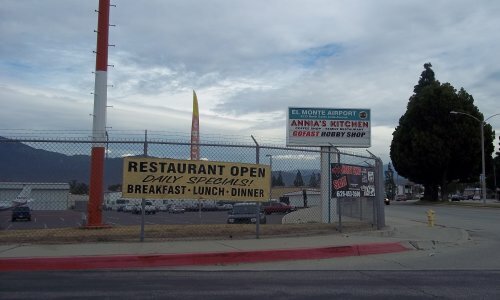 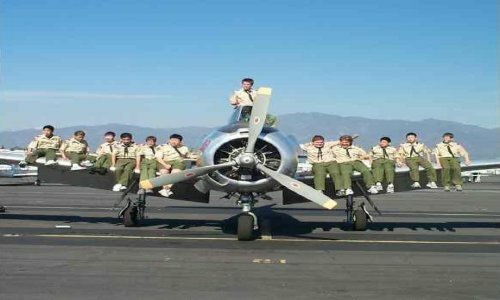 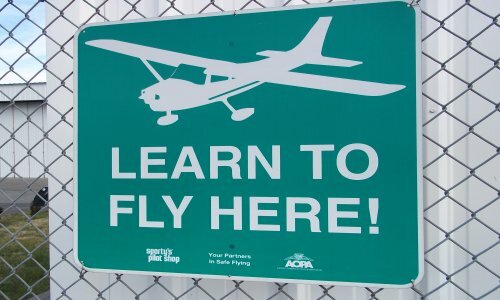 Additionally, whether you live in the local area or are visiting the area for business or pleasure and you’d like to learn how to fly, participate in the various events and activities held at the airport throughout the year, or you’d just like to spend some time watching general aviation aircraft in action, you are more than welcome at San Gabriel Valley Airport. 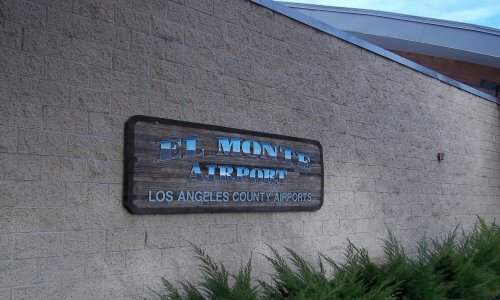 It’s your airport! 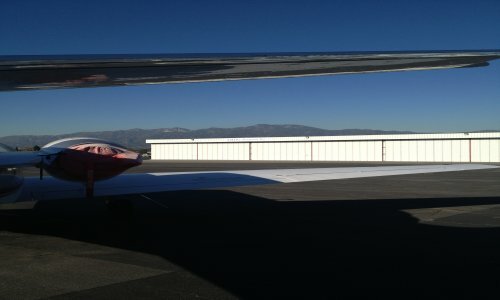 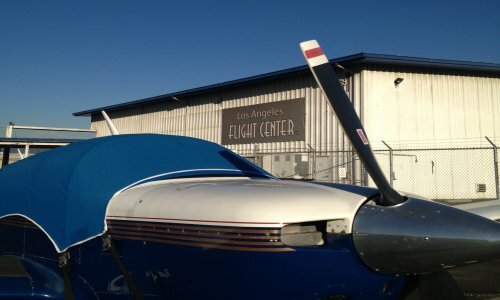 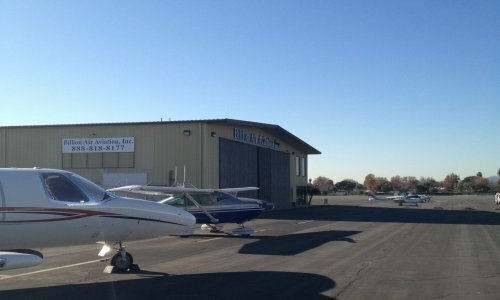 Overall, the airport plays a vital role in the nation’s integrated system of thousands of general aviation airports and is also a valuable asset to the local community, serving the diverse constituents of the City of El Monte, the San Gabriel Valley and the broader County of Los Angeles.